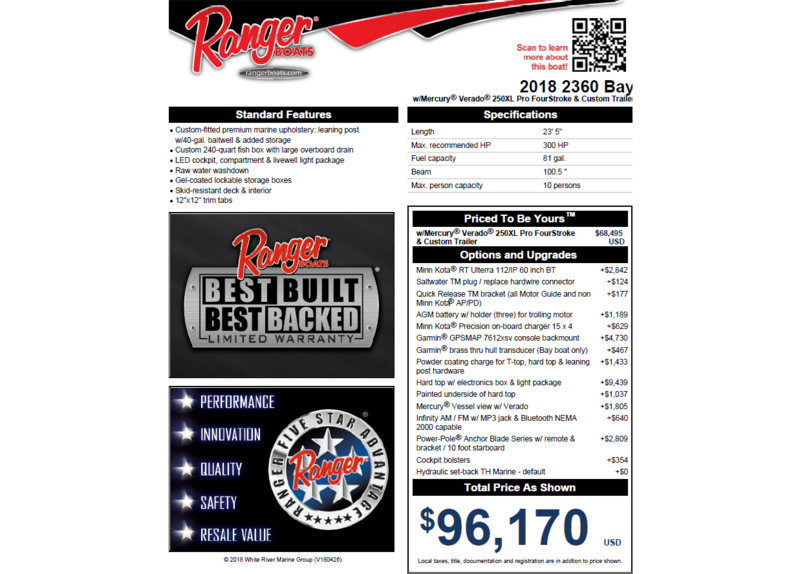 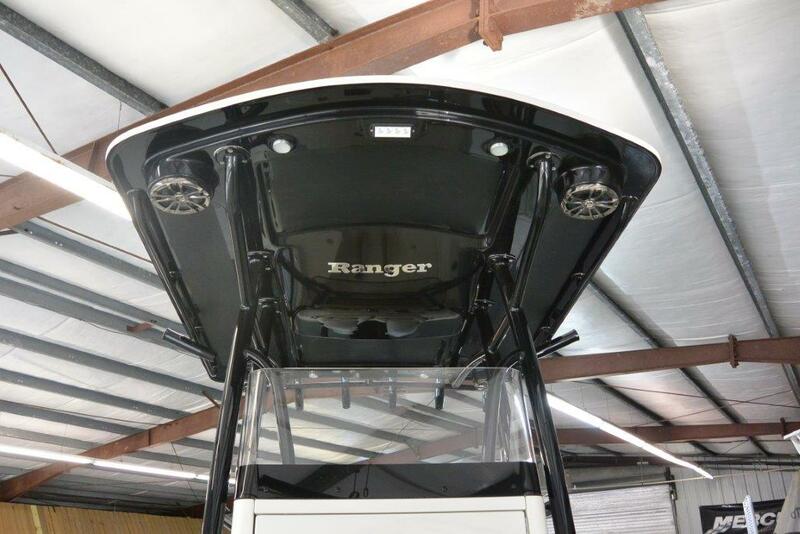 Fishing functionality meets high-end styling in the Ranger® 2360. 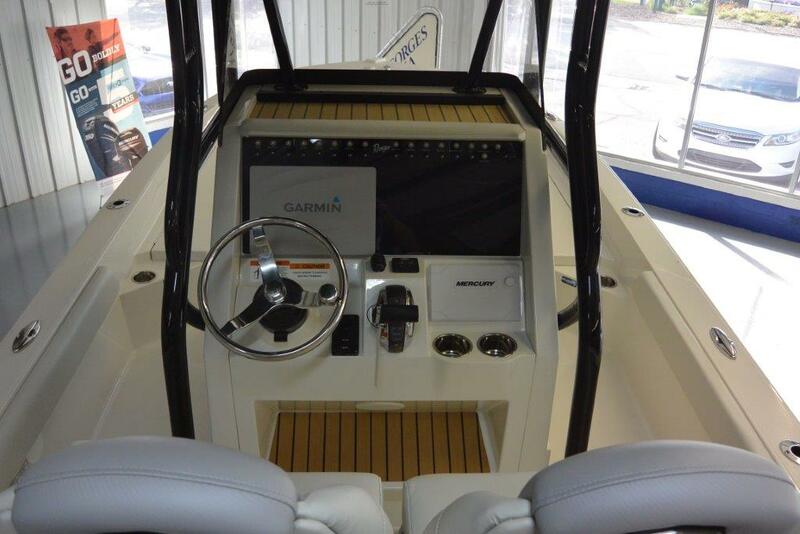 This 23-footer blends comfort and performance in a fish-ready package that can take you to blue water to troll for mahi and tuna or slide up to a sandbar for a day of relaxing. 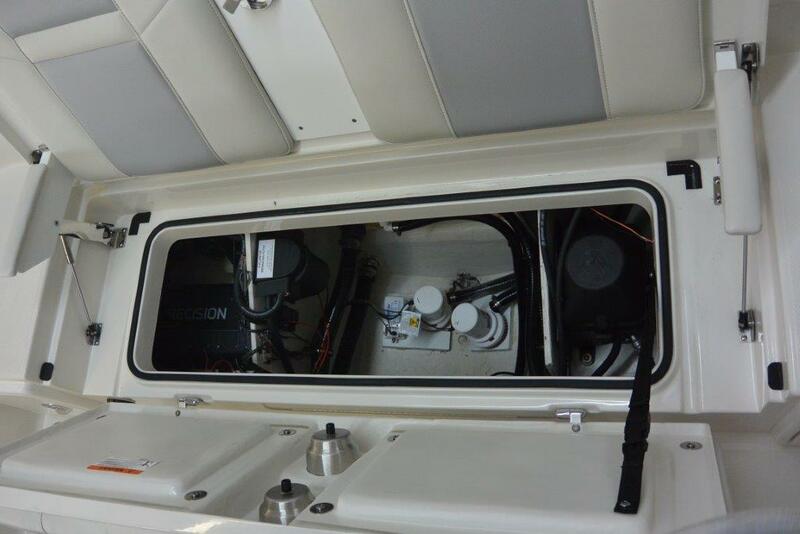 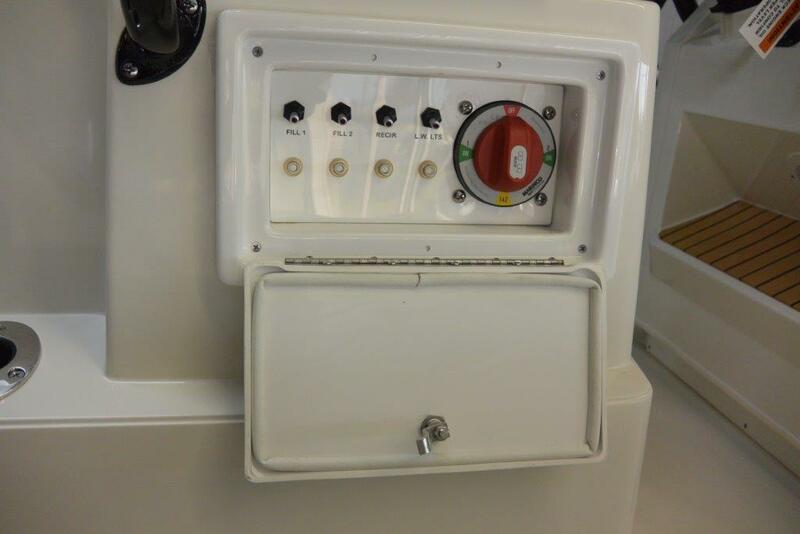 In the front deck is dedicated rod storage and dry boxes as well as a massive in-deck cooler and an anchor box at the bow. 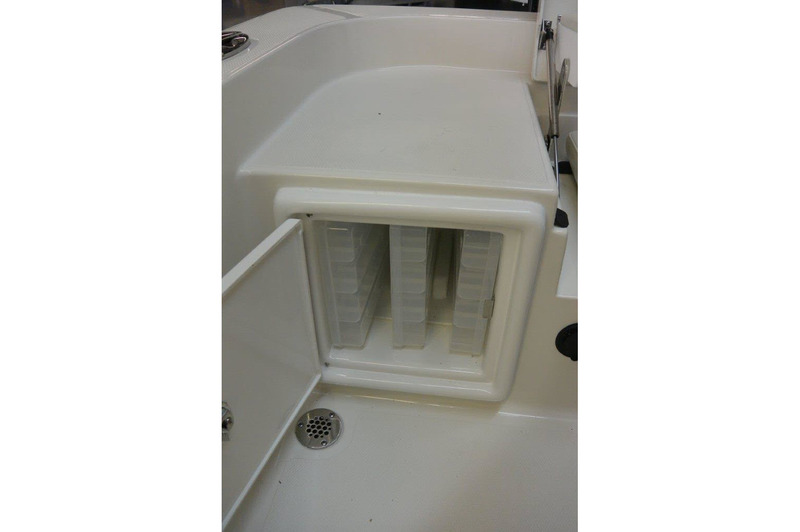 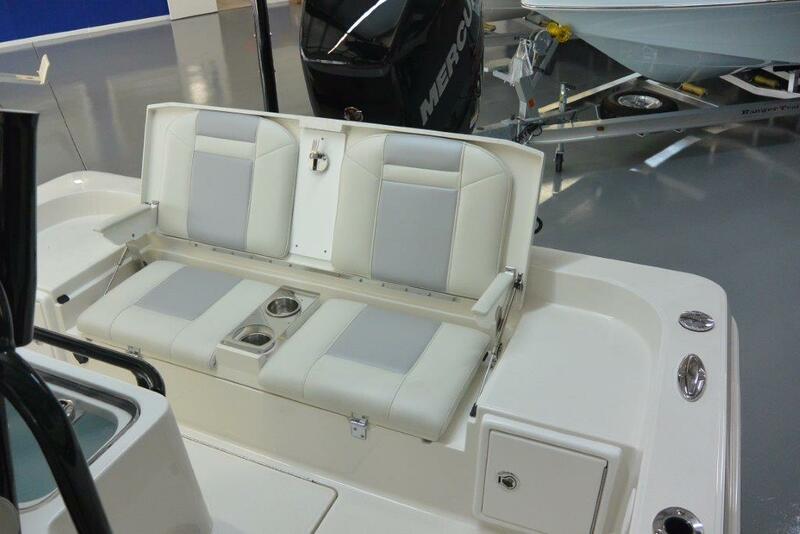 Behind the plush driver’s seat is a baitwell and seats that fold down to provide ample space for rigging and fighting fish. 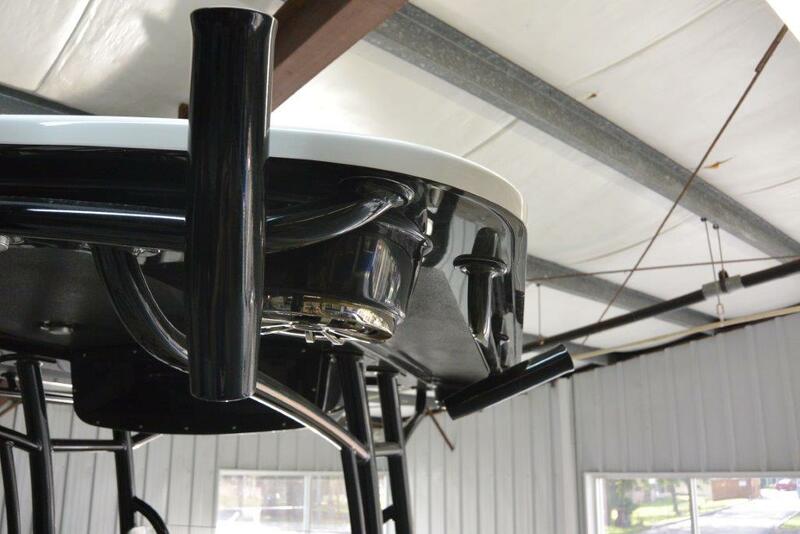 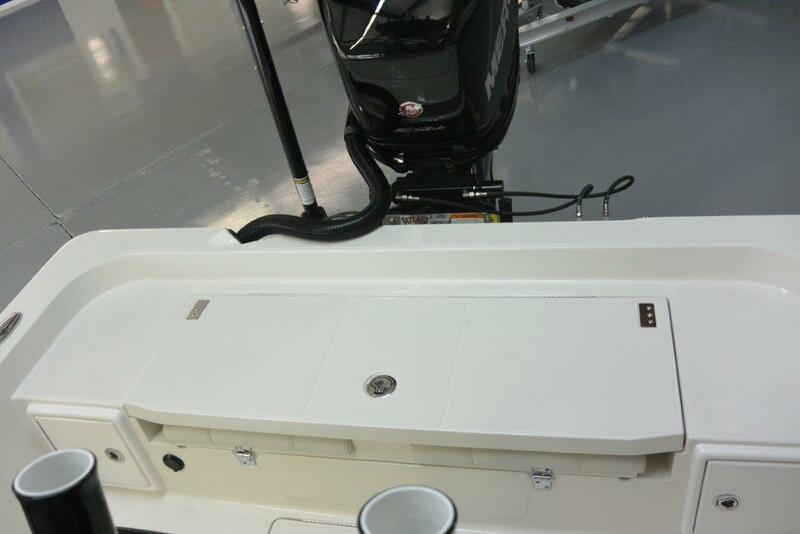 The foam-filled and cleverly designed hull delivers a solid, smooth and dry ride. 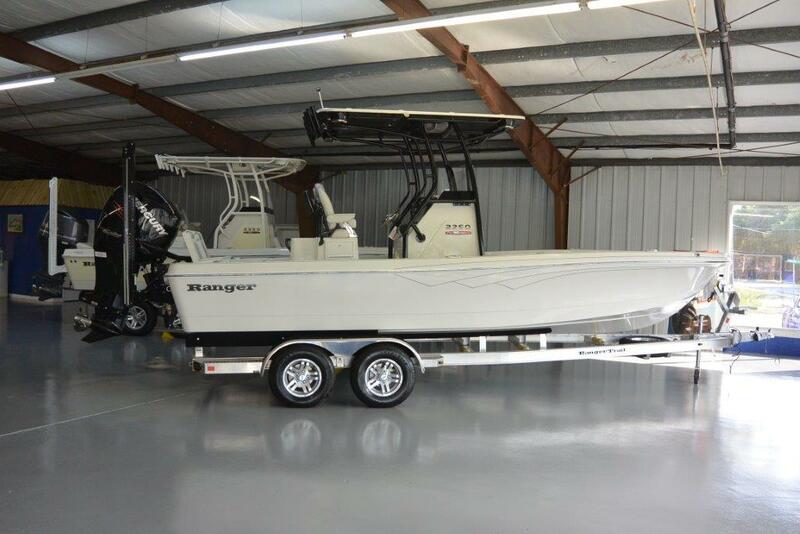 This a serious fishing rig that knows how to have a good time — in style. 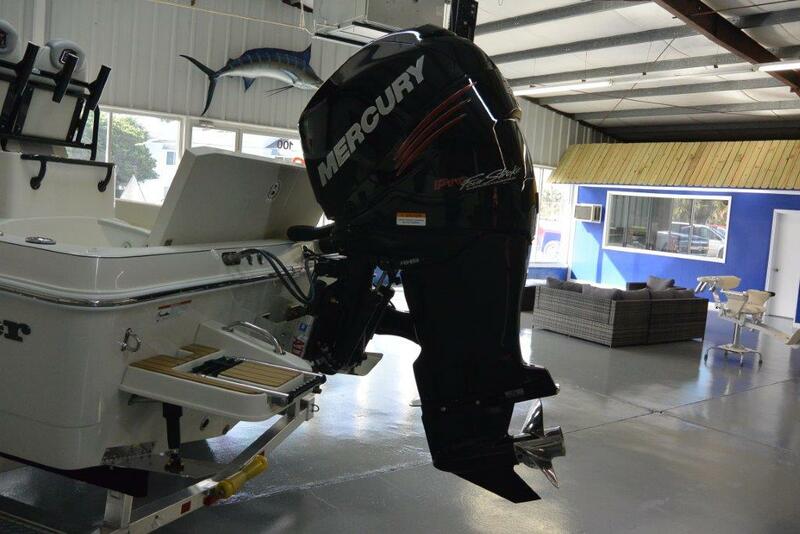 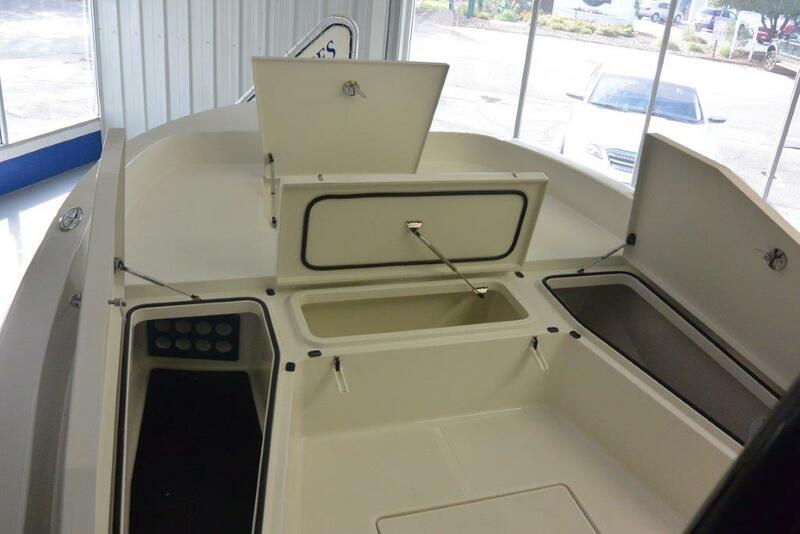 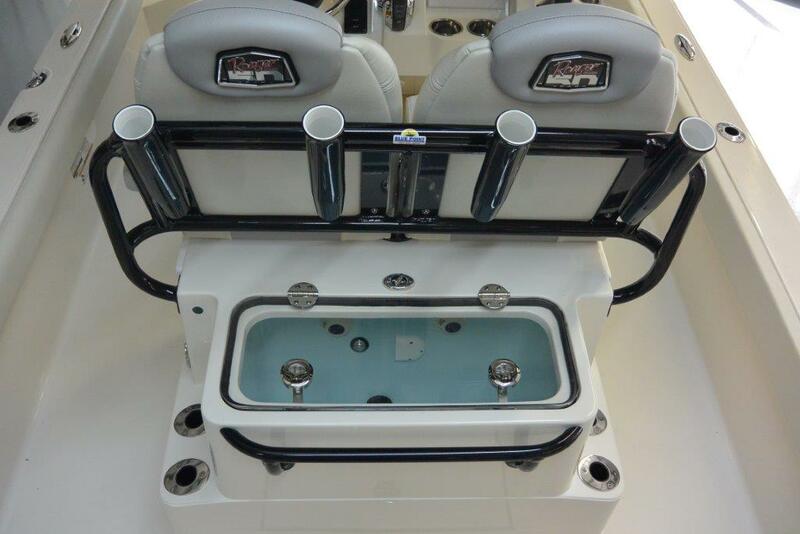 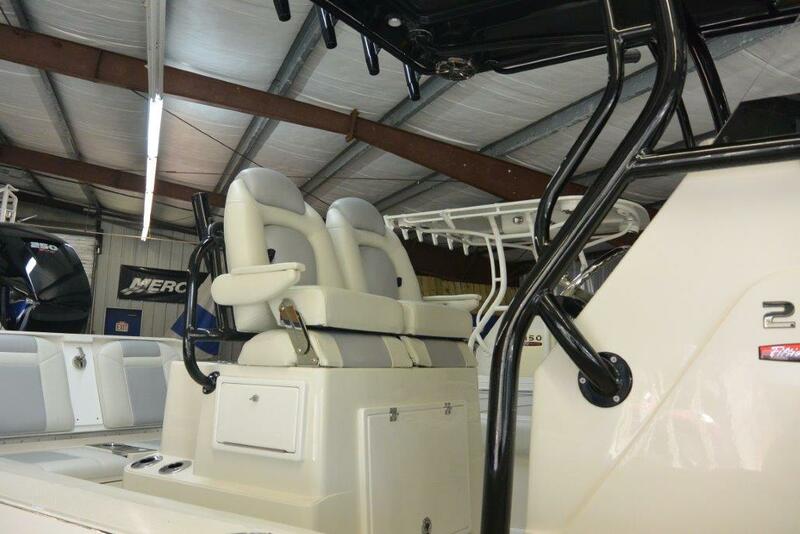 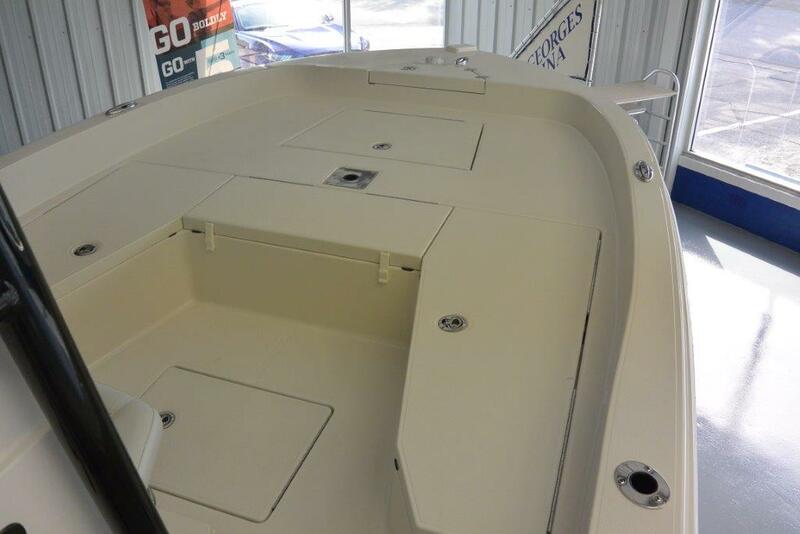 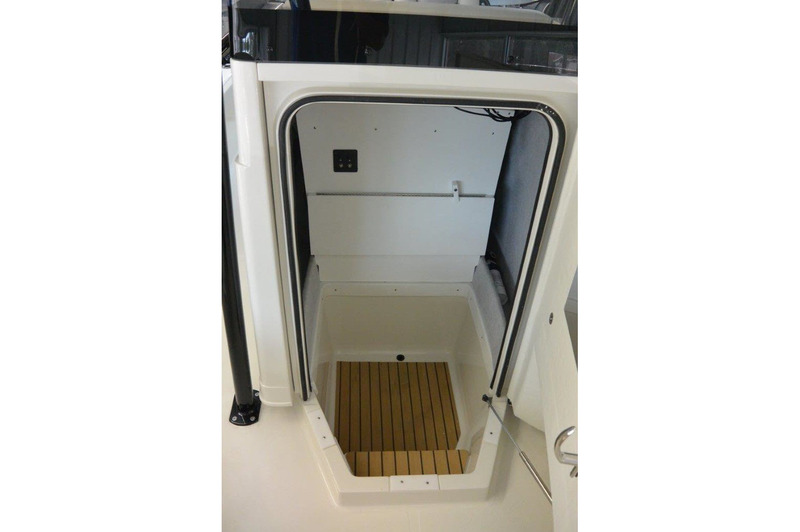 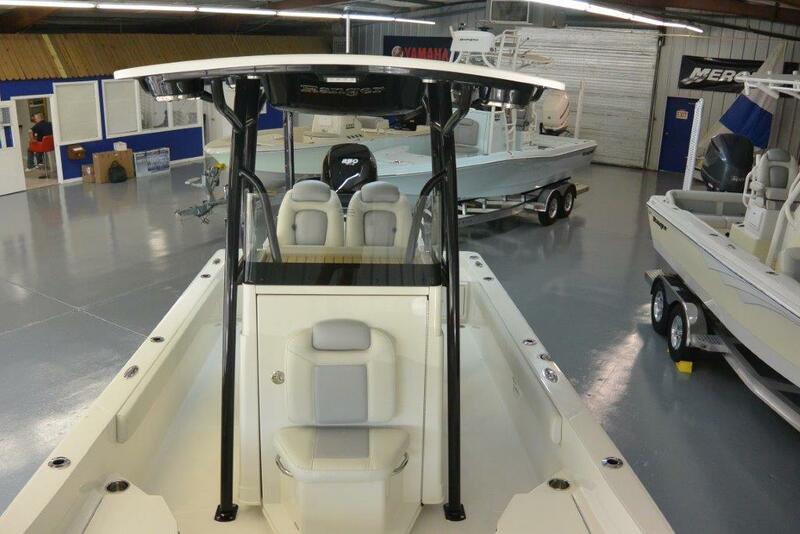 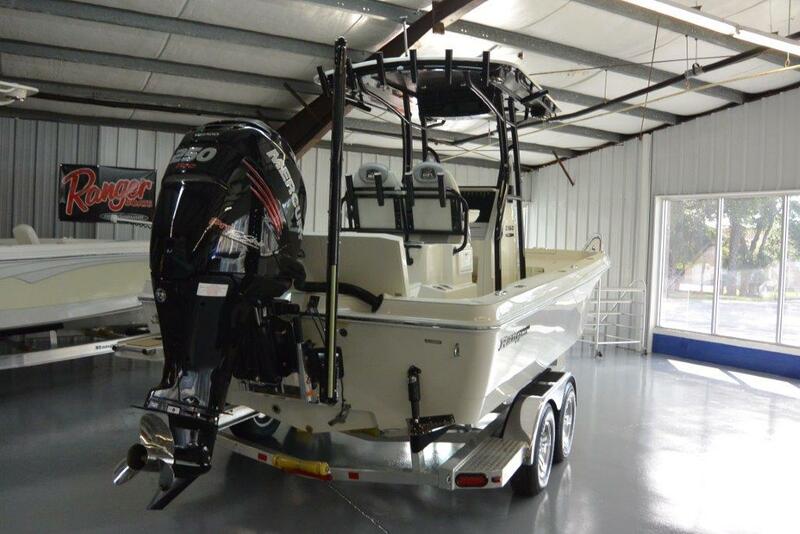 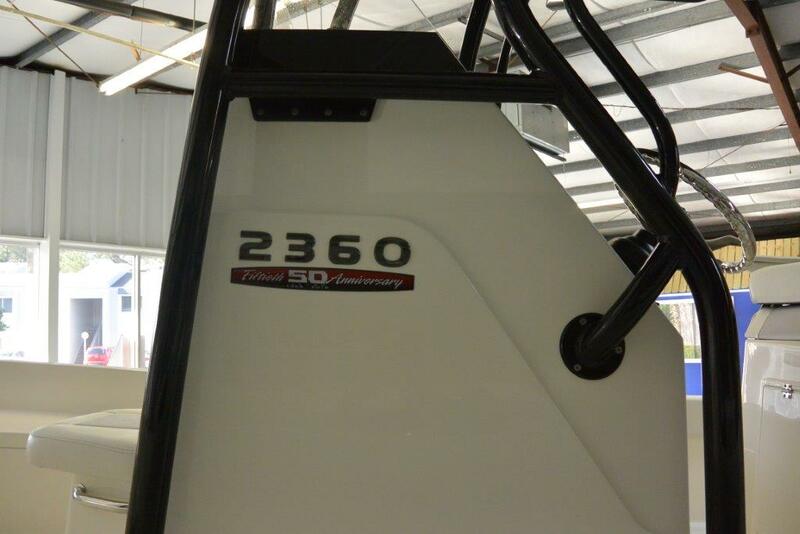 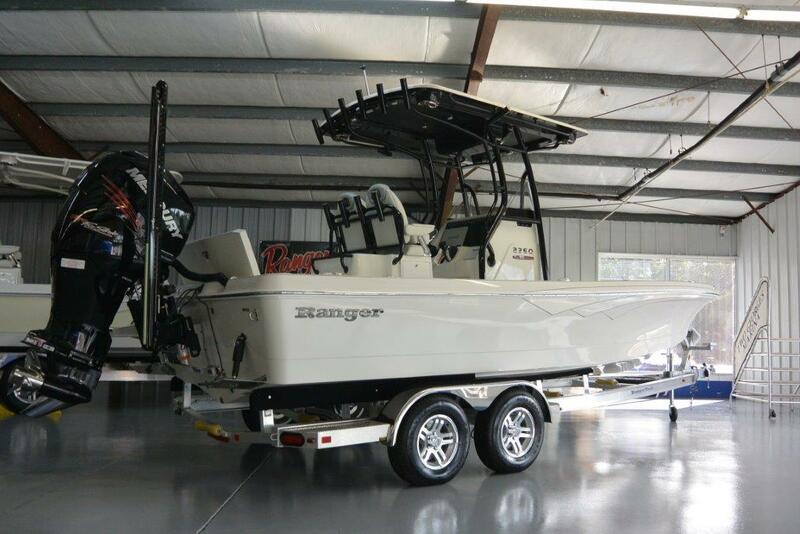 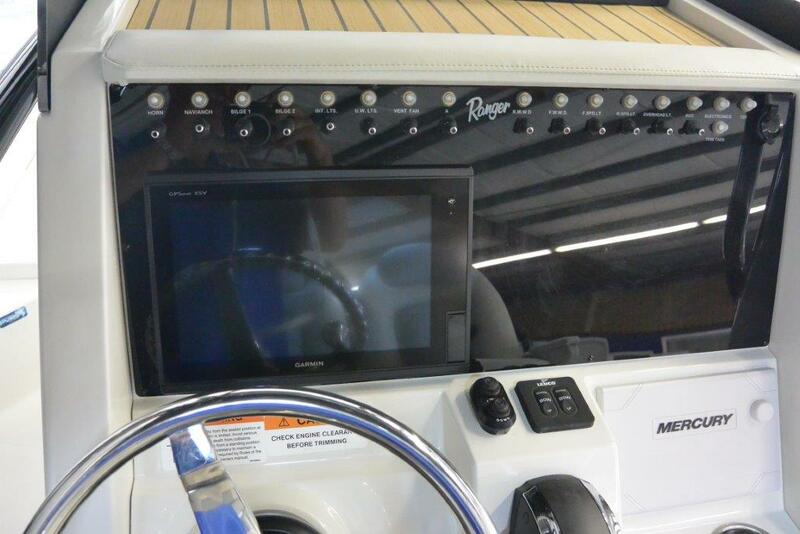 If you’re looking for a big-boat ride and comfort, this is the 2360 Bay Ranger.